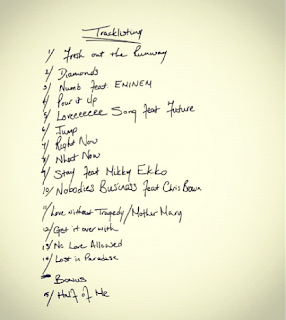 Rihanna just released the tracklisting to her 7th studio album: Unapologetic, which is due out 11/19. The 24yr. 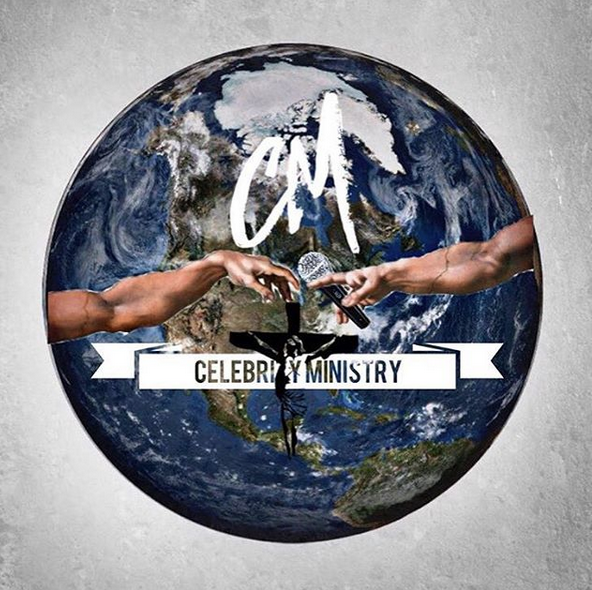 old Bajan singer has enlisted the help of Eminem, Future, Mikky Ekko, & the one and only Chris Brown. Yep, Chris Brown teams up with RiRi for her song: Nobody Business. Let me say this, DefJam already is marketing a boxset for this album at the price of $250 that includes a slew of goodies personalized by the singer, which I look at is geared toward her devoted "Navy" cause for the fan like myself(uh $12.99 bout the most you will get lol) they better not mess this up. If there is NOT a video for the joint with Chris Brown, having him on the album is almost a waste. I can't wait to hear it. Also don't you love that Rihanna is simply bold & straightforward now. She truly is exemplifying the Unapologetic mantra. This album will probably give us the true understanding of who Robyn Fenty is, which makes it a must have. Check out the tracklisting, and check out the first official single, Diamonds.